Collinson Enterprises is one of the leading US suppliers of custom design badges. 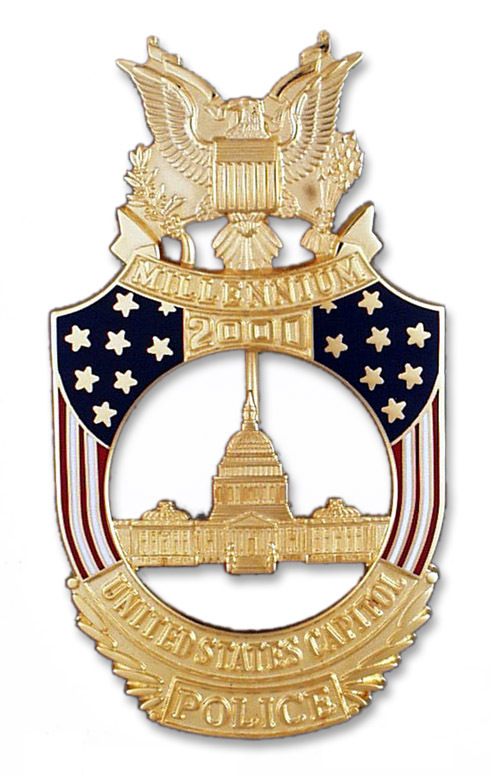 Our specialty is in creating custom design badges for commemorative events (anniversary, millennium, inaugural, etc.). Artwork is free. 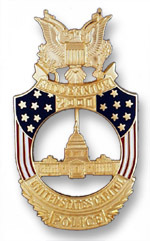 We are a FULL SERVICE badge and insignia provider, with over 50 years of experience. We can manufacture current standard issue badges with higher quality, better service, and very reasonable pricing. We pay for dies and tooling, which we give to your department after project completion. We are also the most secure manufacturer. All defects and over-runs are immediately destroyed and are NEVER sold to anyone outside your department. why design a badge with Collinson Enterprises? High quality, great service, and exceptional value. Note: The badges featured on our site are not for sale, but are displayed for the purpose of illustrating the range of custom designs we can create for you.